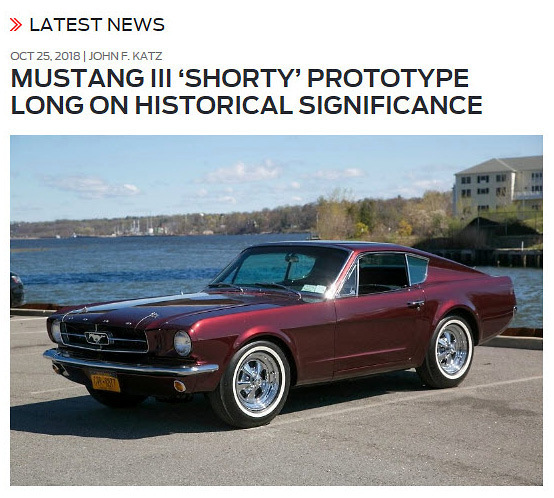 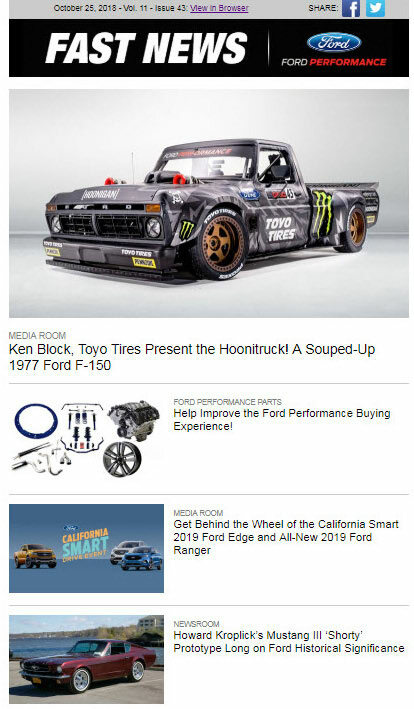 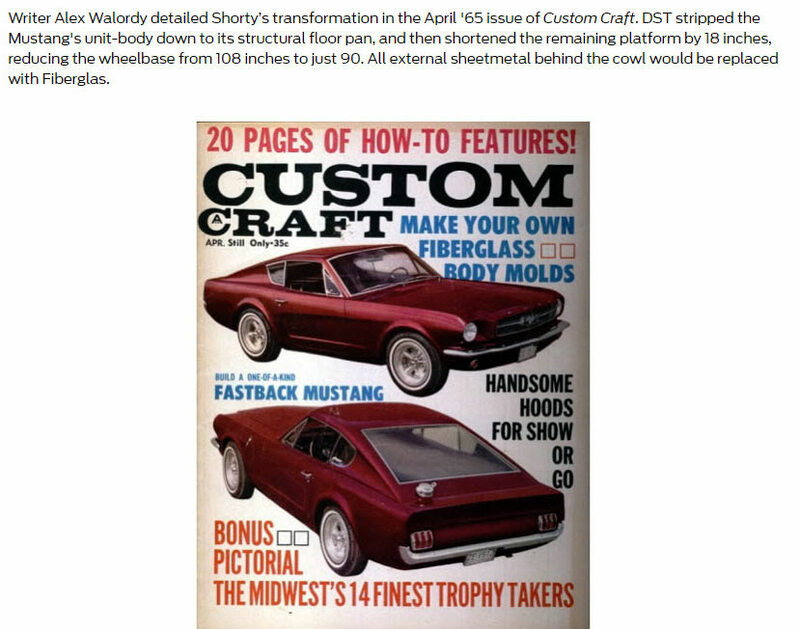 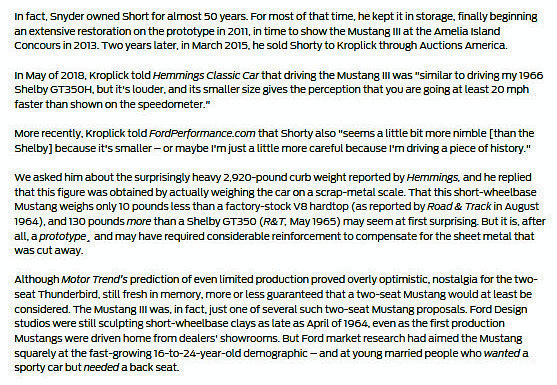 John F.Katz has profiled the Mustang III in Ford Company's October 25, 2018 newsletter of Performance.Ford.com. 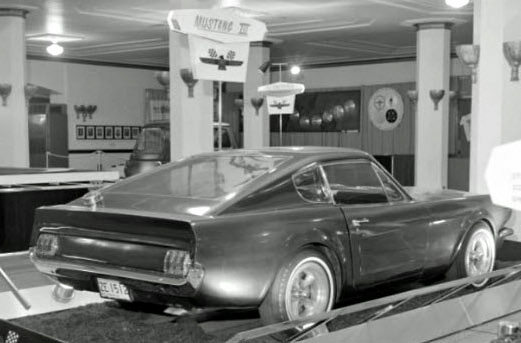 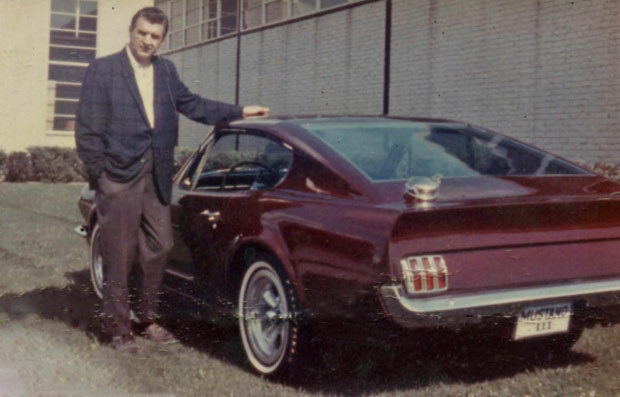 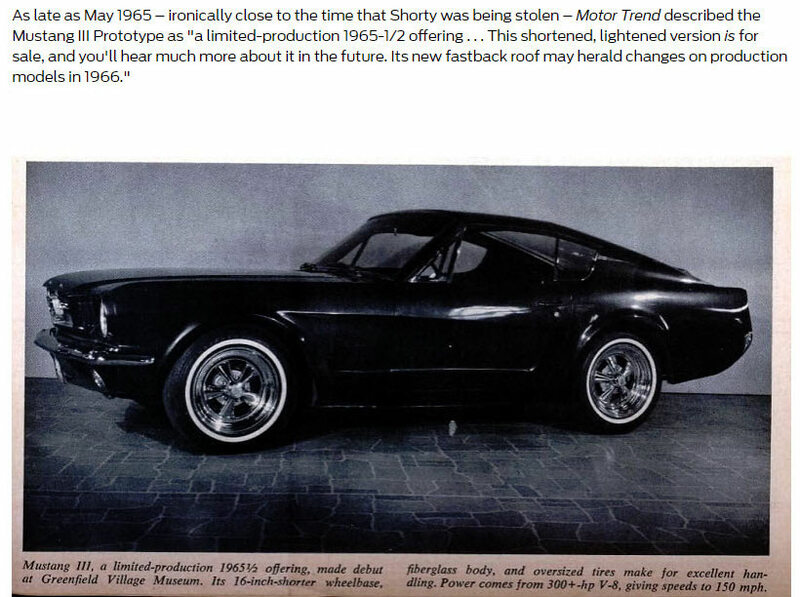 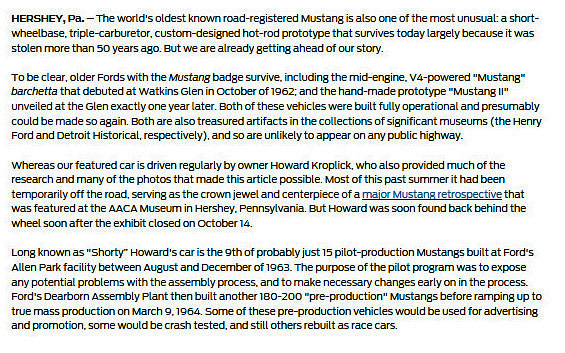 "The world's oldest known road-registered Mustang is also one of the most unusual: a short-wheelbase, triple-carburetor, custom-designed hot-rod prototype that survives today largely because it was stolen more than 50 years ago." 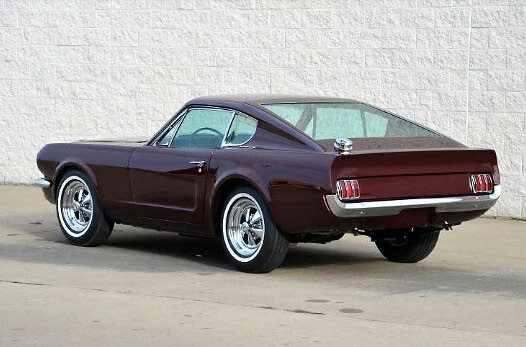 Wow I can’t wait to photograph this piece of art. 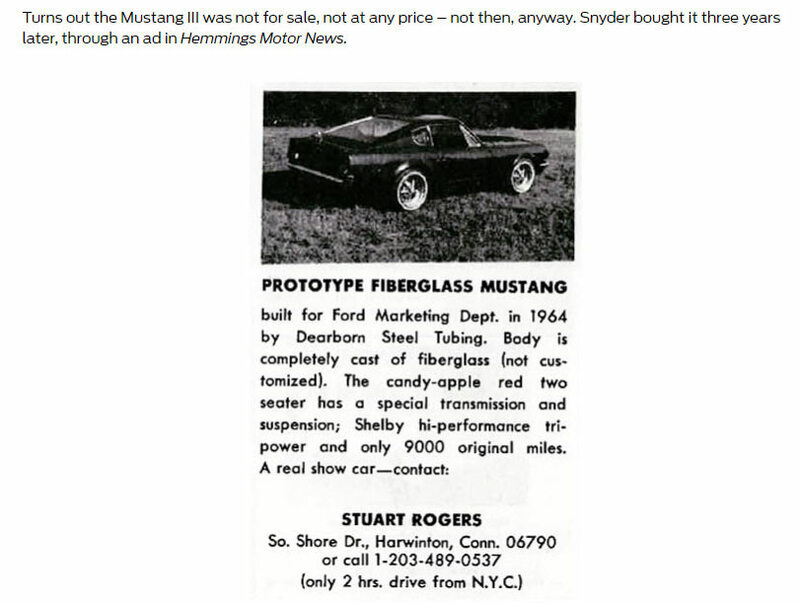 The the story behind this car!